Peg laterals – What are they? This condition is when upper lateral incisors (next to the upper front teeth) appear visibly small and pointed in appearance. This is a developmental anomaly. 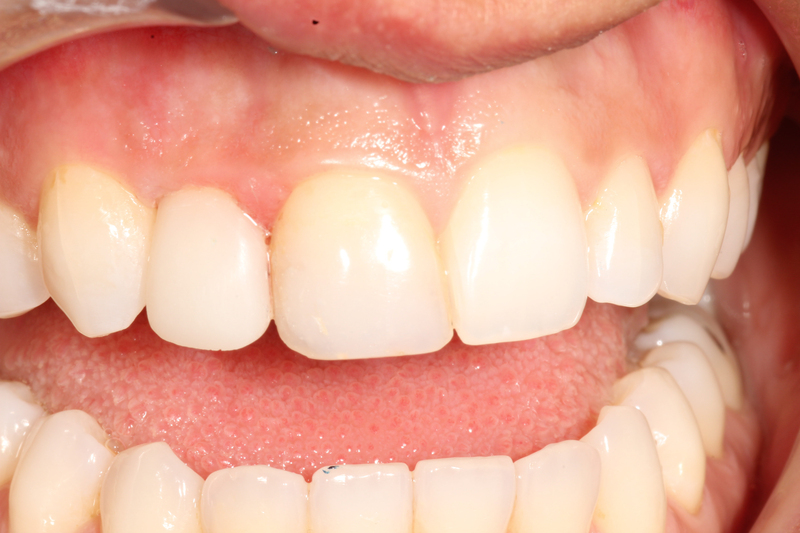 Book an examination/consultation today to discuss the above if you have peg laterals. Dr Krishen and Dr Kotecha are fully certified to provide treatments using the Bioclear matrix technique. 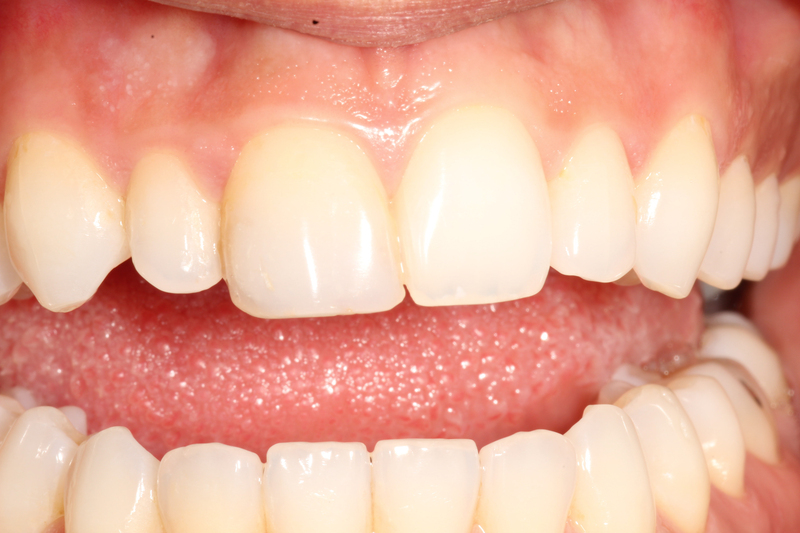 Bioclear is a special technique which uses a set of anterior matrices to mould and shape composite reshape the peg laterals. The cost of Bioclear Matrix system is substantial for the practice as it requires a large investment in equipment and materials. 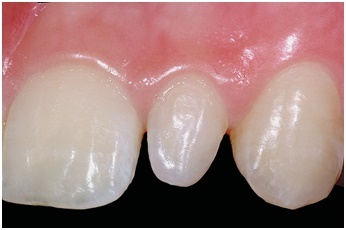 It is technique sensitive to ensure there are no overhangs (which can cause gum disease) and is only carried out by certified practitioners.